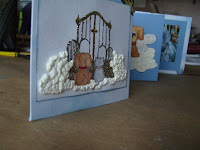 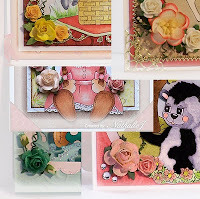 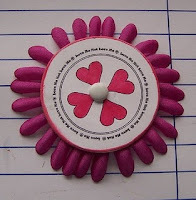 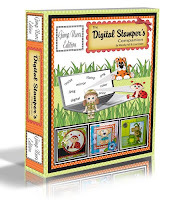 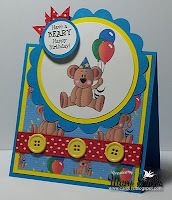 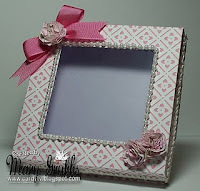 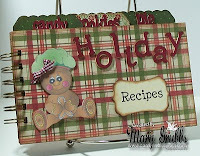 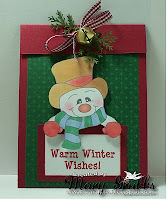 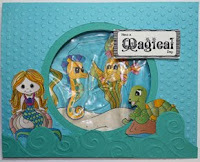 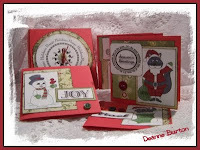 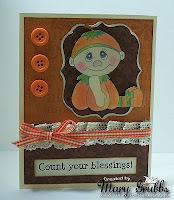 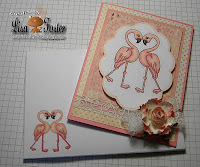 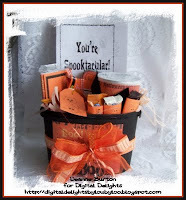 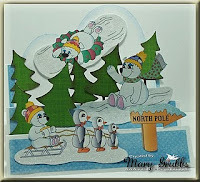 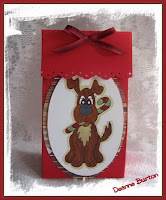 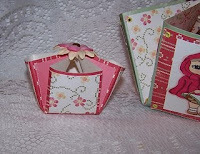 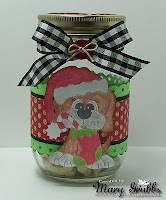 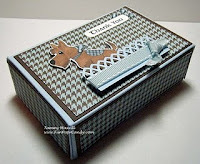 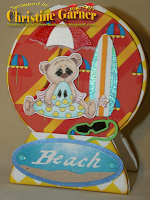 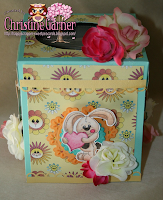 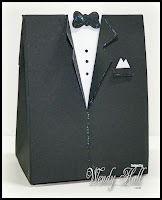 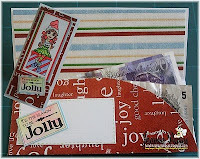 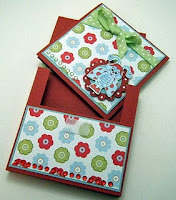 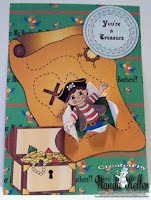 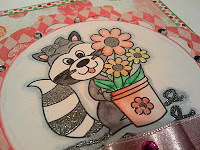 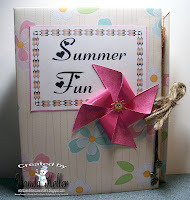 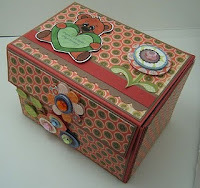 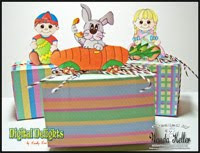 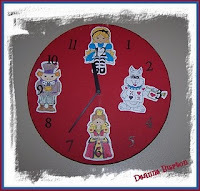 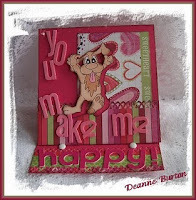 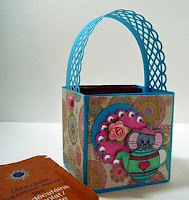 Hi everyone it is time for another great Tutorial Tuesday here Digital Delights By Louby Loo. 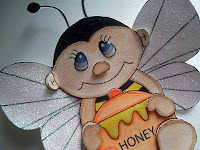 Today I wanted to share with you on how to use a SVG Cut File when you do not own a cutting machine. 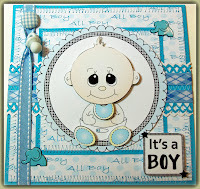 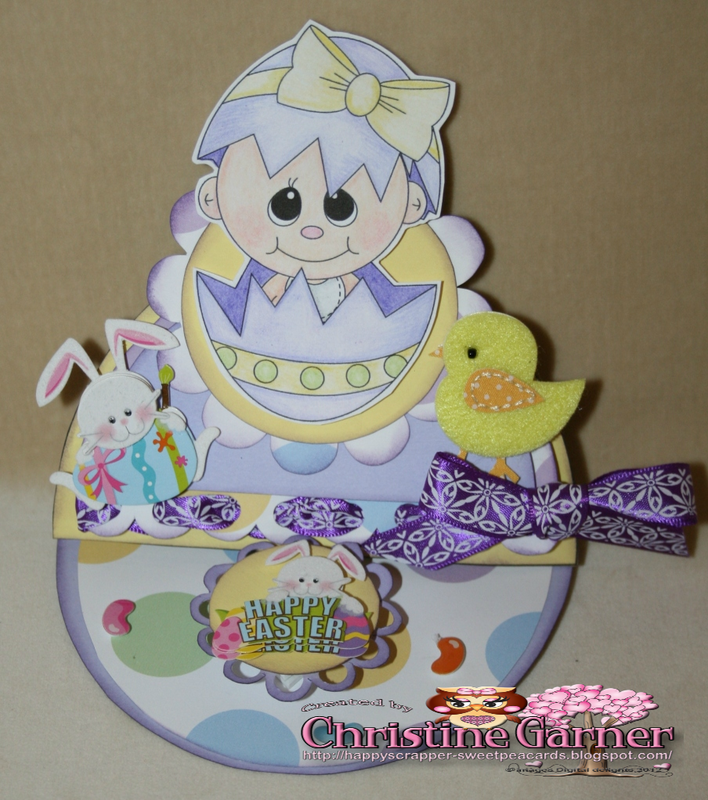 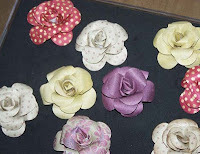 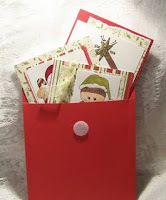 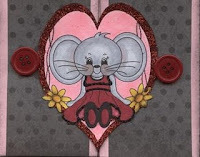 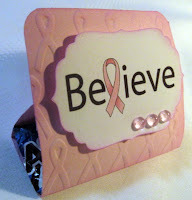 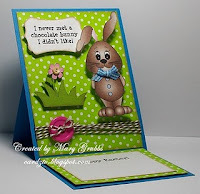 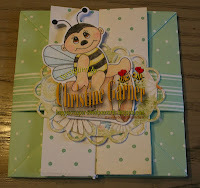 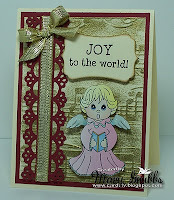 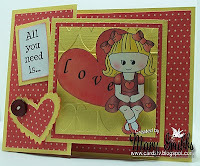 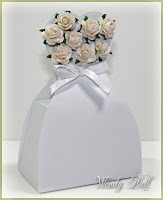 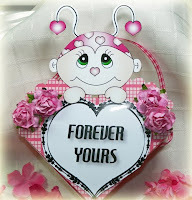 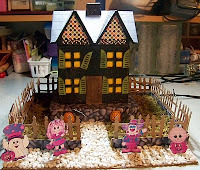 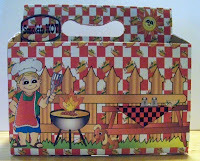 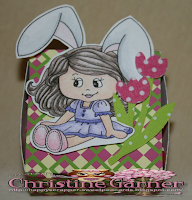 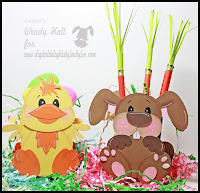 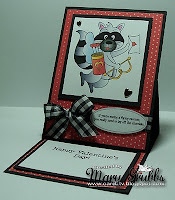 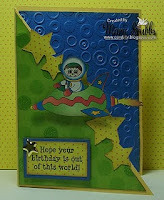 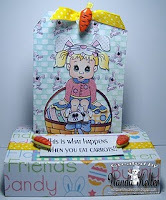 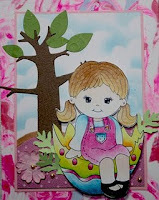 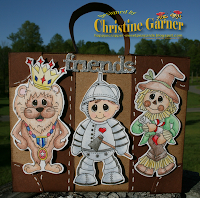 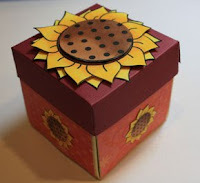 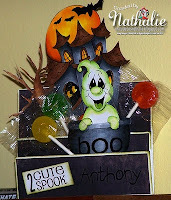 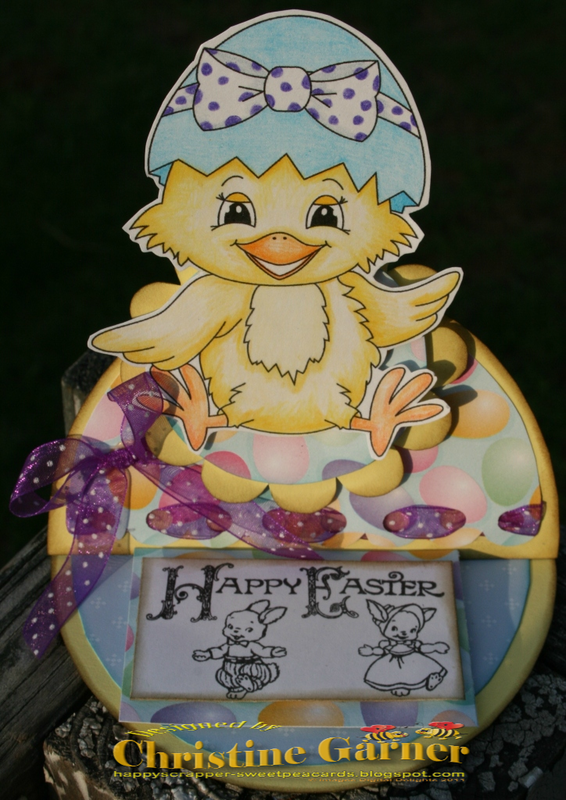 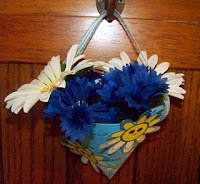 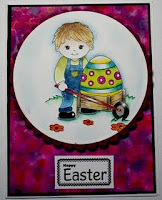 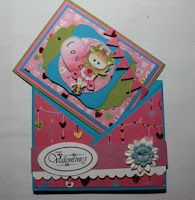 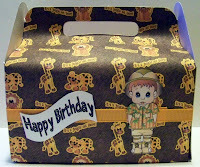 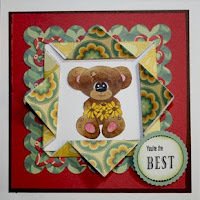 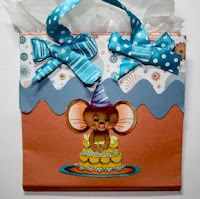 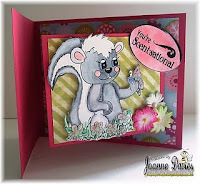 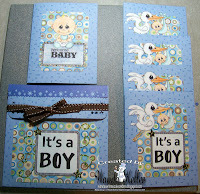 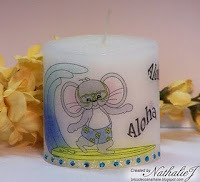 The products used for this tutorial was provided by Digital Delights By Louby Loo. 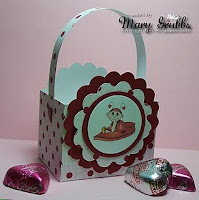 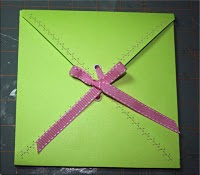 Please click on the link to see the tutorial. 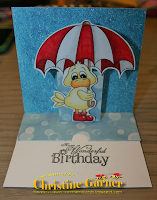 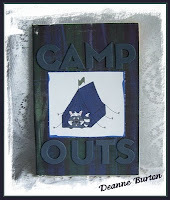 Here is another card I made using this SVG Cut File. 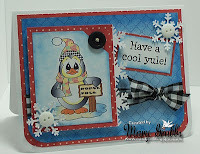 Hope you like this tutorial, and hope to see you back next week.